Crossing the finish line as the second South African women team home at this year’s brutal Cape Epic is an impressive feat in anyone’s language. 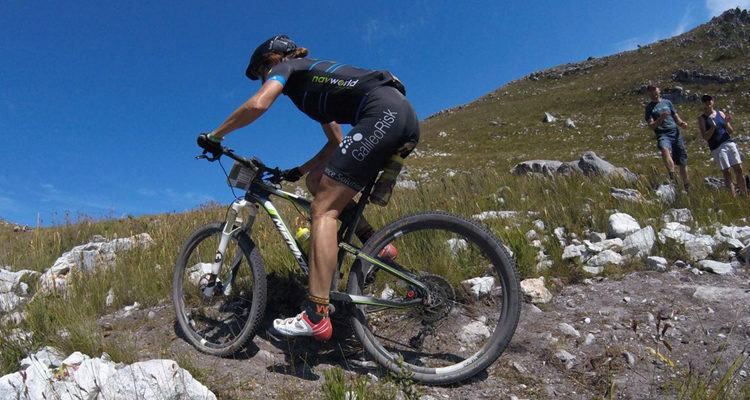 But for local race favourites, NavWorld Ambassador Theresa Ralph and her riding partner Yolandi du Toit (who battled debilitating sickness the entire route), it was a bittersweet victory – requiring them both to dig deeper in their own respective ways than they’d ever had to do before. Saluting her teammate and friend’s herculean effort, Ralph shares more about the gruelling moments on this difficult ride. 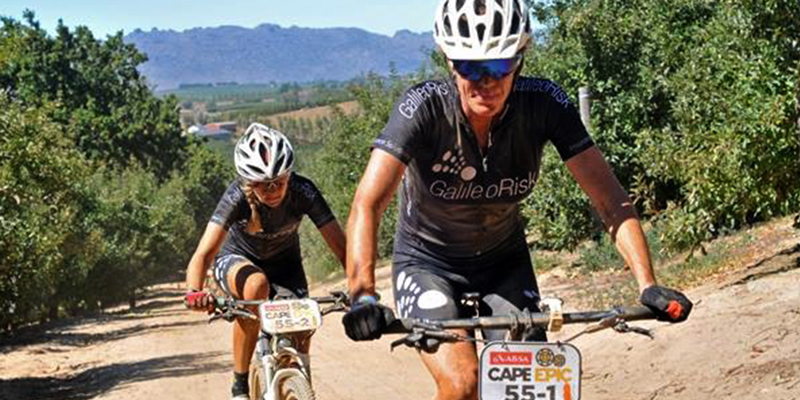 On paper, Theresa Ralph and Yolandi du Toit, aka Team Galileo Risk Garmin, looked set to knock the opposition dead at this year’s Cape Epic. Both wily veterans of this gruelling eight-day challenge (Ralph six times, and du Toit four). They had every intention of bettering their previous fifth place finish, achieved last year when they crossed the line victoriously as the first women team home. Sadly, it wasn’t to be. The night before the 26km Prologue leg of the race, disaster struck – du Toit picked up a bad throat infection, and any realistic hopes of them finishing in a strong position went south from that moment on. 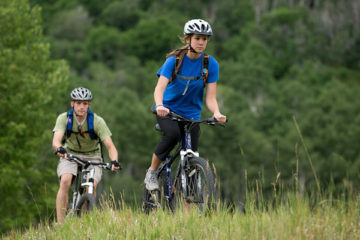 Win with NavWorld and Garmin! 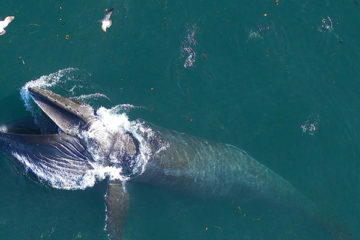 Another great use for drones: Monitoring whale breath!